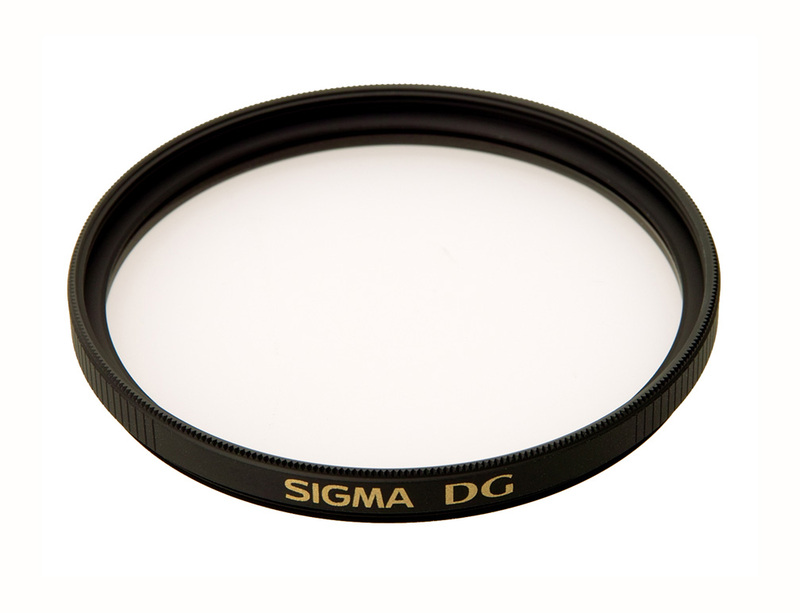 Our final focus on filters for digital camera lenses consist of both cooling and warming filters. Both are used to change the white balance. For those who do not know, white balance is a process to remove unrealistic color casts. Ever notice a blue tinge on compact camera photographs? That's because the white balance is off. Besides correcting color cast, the filters can also be used to add unrealistic color –which is more the case nowadays. Thanks to automatic white balance adjustment and photo editing programs, the filters aren't often used to correct a photo. Certain situations, though, may call for their use such as unusual lighting or underwater photography. White balance cannot restore color when there is a large amount of monochromatic light and if it does, you can expect a big amount of image noise. A colored filter will either lighten or darker opposite colors. For example, a red filter will darken green and blue. You can even use colored filters when taking black and white photography. Many colors look very similar when converted into grayscale. This will leave you with flat photographs that lack any contrast. A color filter will let in its own color of light and block out the rest. The result will be colors matching the filter will appear brighter while the other colors will appear darker. Obviously in black and white photography that means lighter or darker shades of gray –making images more dramatic. Unlike other camera filters that somehow alter the image, UV filters are primarily used to protect the camera lens. They are clear and do not affect the image. With film cameras, however, they can actually reduce haze and improve contrast because they limit the amount of UV light that reaches the film. 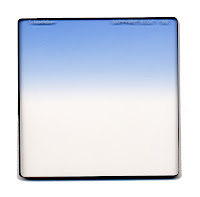 UV light may not be visible to the human eye but on a hazy day, it will reduce film contrast. For digital photographers, this isn't much of an issue because a digital camera sensor is not as sensitive to UV light as film. If you opt to use the filter on a digital camera, for protection purposes, be aware that they have the potential to decrease image quality because they increase lens flare. The filter will either reduce contrast or add a slight color tint. To combat this potential problem, choose a multi-coated UV filter and keep the filter very clean. And of course, pick high quality brands. There is often debate whether photographers need the filter for protection, considering the potential degradation of image quality. Often those with rather expensive SLR lenses use one because it's cheaper to replace a filter than a lens. Personal preference ends up being the determining factor for people with less expensive lenses. 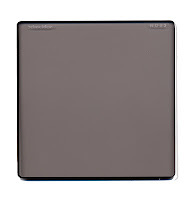 Last week we gave an overview of neutral density filters, but today's focus will be graduated neutraldensity filters –which are actually different from their relatives. As the title of the post suggests, they are an essential addition for landscape photographers. Our eyes naturally adjust to varying brightness levels, but a camera captures the scene with the same exposure, causing bright and dark regions to be null of detail and/or washed out. With a GND filter the camera can capture the photo how we see it. 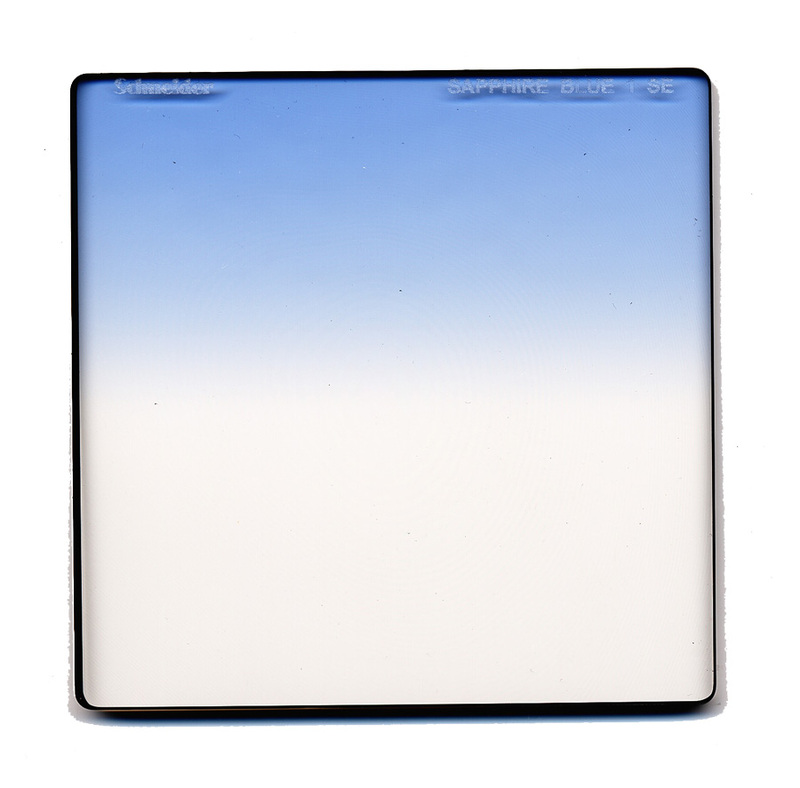 The effect is achieved by pushing more light toward one side of the filter. It is ideal when brightness uniformly changes in one direction, such as a horizon. The wider the angle of view, the more enhanced the picture. They are called graduated because they have a graduated blend. The blend goes from clear to neutral gray, and the density of gray increases, blocking more light. 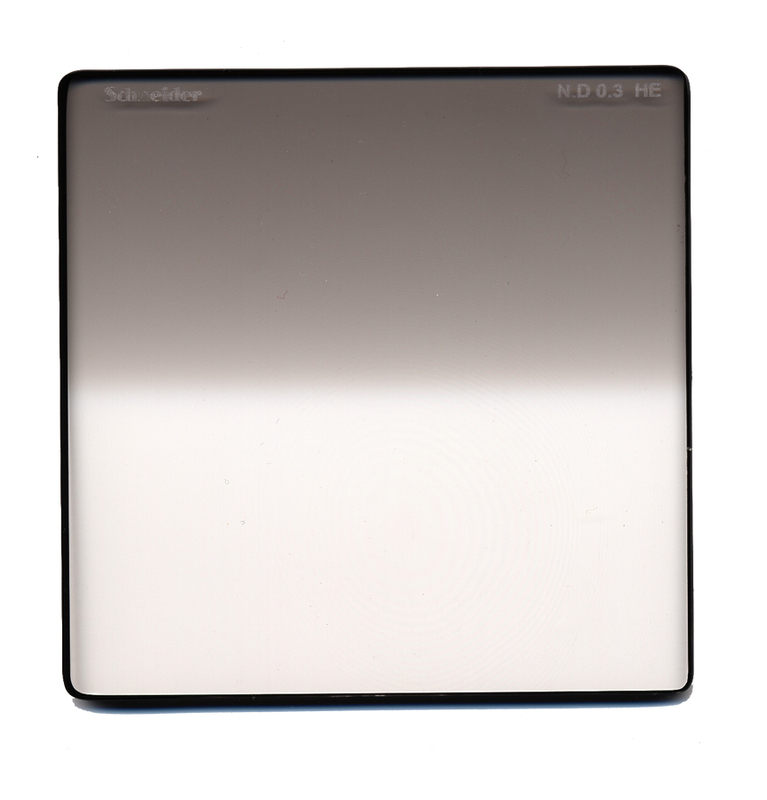 GND filters are categorized by their strength and rate of transition. The strength refers to the difference between how much light is reduced at one side compared to the other. Transition refers to the rate at which the darkest side of the filter transitions into the clear side. 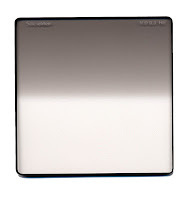 Neutral density filters are one of the most popular filters for digital camera lenses. They are able to reduce the amount of light entering the camera, which allows for a longer exposure time. The longer exposure time will emphasize motion, making the scene seem almost surreal. The surreal effect is often witnessed on photographs of moving water, like rivers and waterfalls. The filter can create tempestuous water and blurred motion –whether the subject is people, moving cars, or blowing grass. Other effects are a shallower depth of field and a sharper image, both ideal qualities. While the filter is not as commonly used for these applications, they are still beneficial. The filter works well in very bright light to enable a shallow depth of field, resulting in background blur and isolation of the subject. How does the filter work? It is actually just a piece of semi-transparent glass that inhibits a controlled fraction of incoming light uniformly, meaning it does not alter the image contrast or sharpness. Because it's equal across the visible spectrum, it also does not introduce color cast, which gives the filter its name neutral. 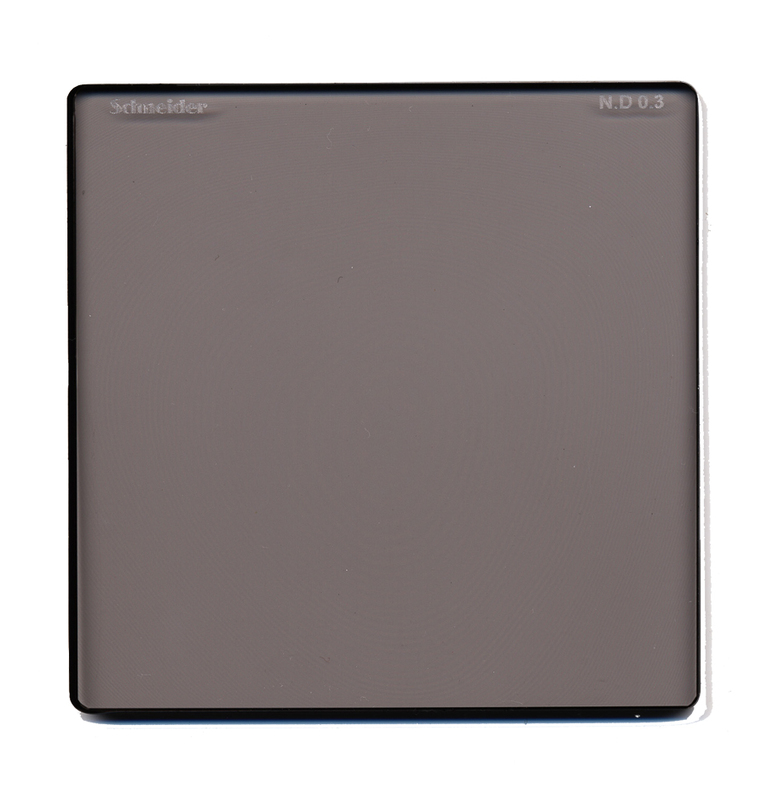 The filters are categorized by the strength of their light-reducing ability. Stronger filters are darker shades of gray.